Happy New Year! And wishing all of you a happy and healthy 2016!! 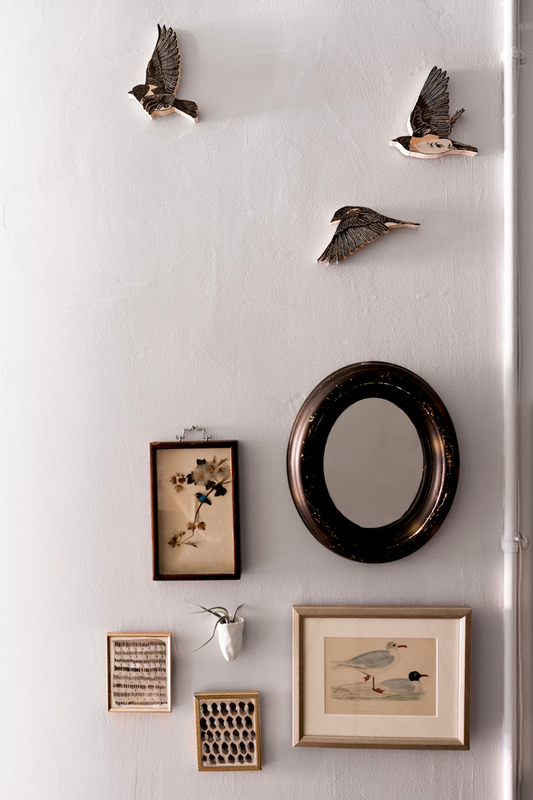 I'm very pleased to share that my photos of stylist and designer, Meagan Camp's, entryway makeover in this Brooklyn abode are featured over on West Elm's blog, Front + Main. Hop on over to read the article where Meagan shares her tips and tricks for stylishly and funtionally designing an entryway space and for sourcing info on all the great pieces and art!